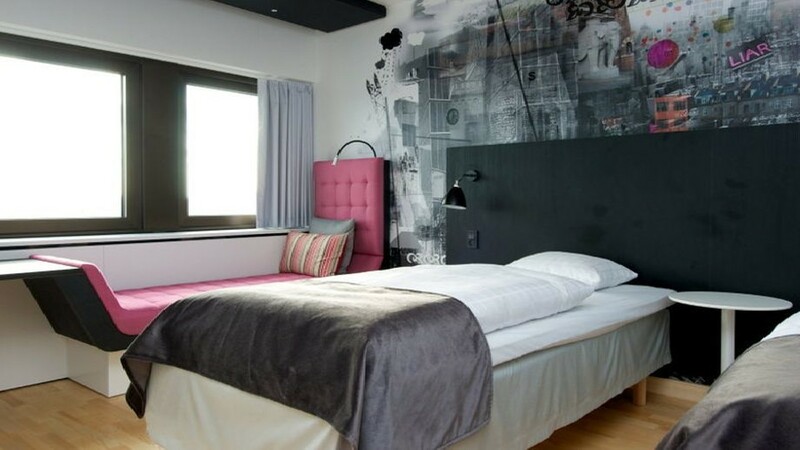 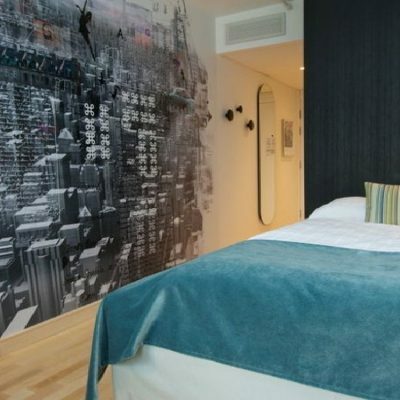 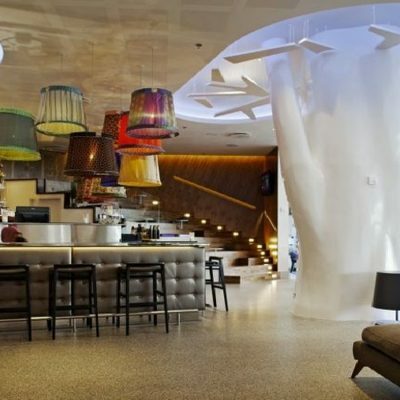 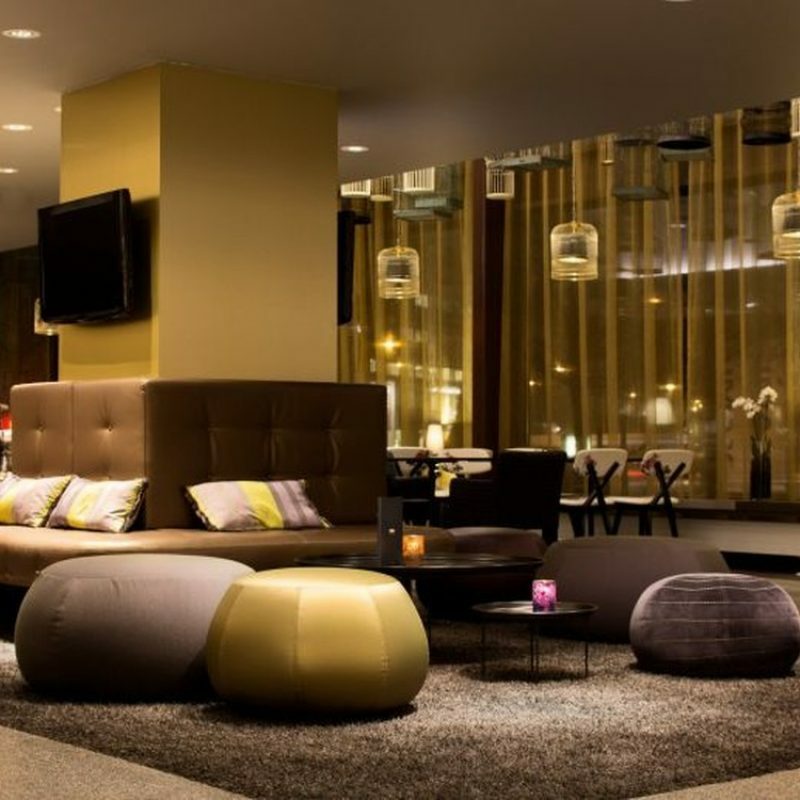 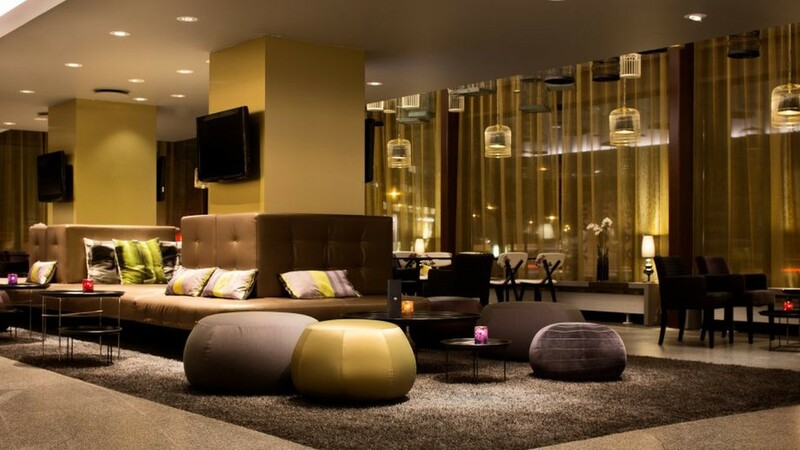 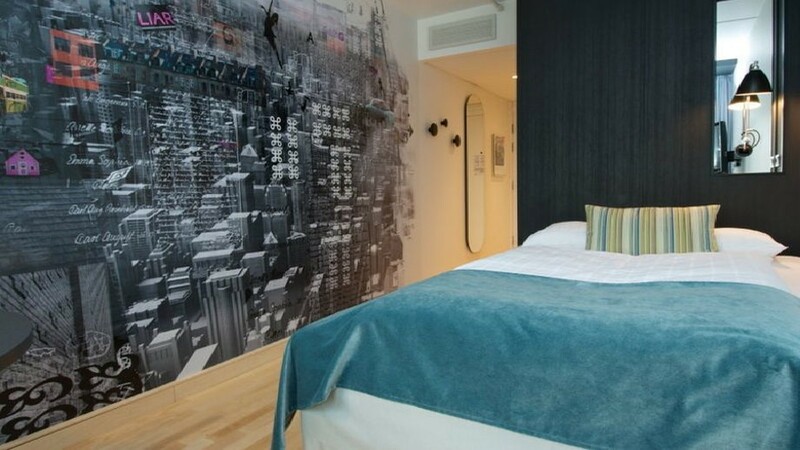 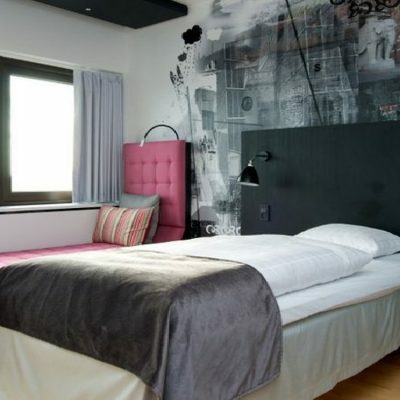 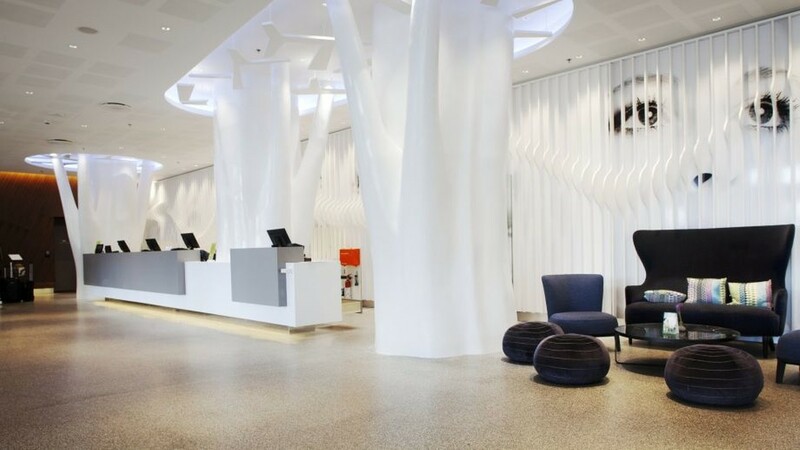 The refurbishment of Scandic Copenhagen was Northern Europe’s largest hotel renovation in 2011. 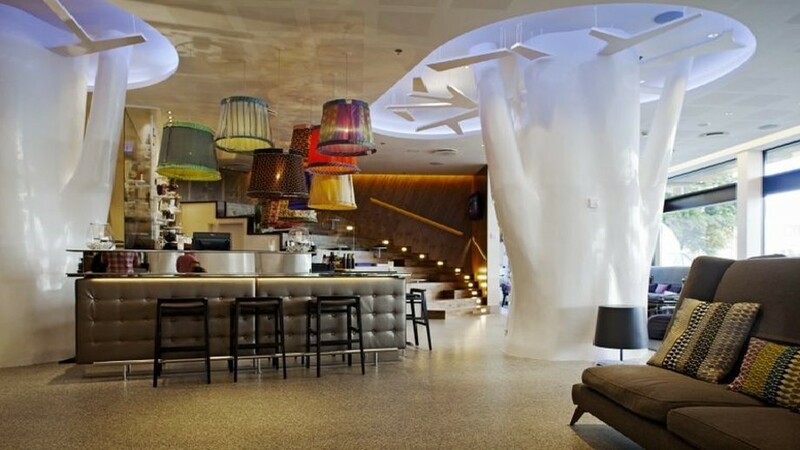 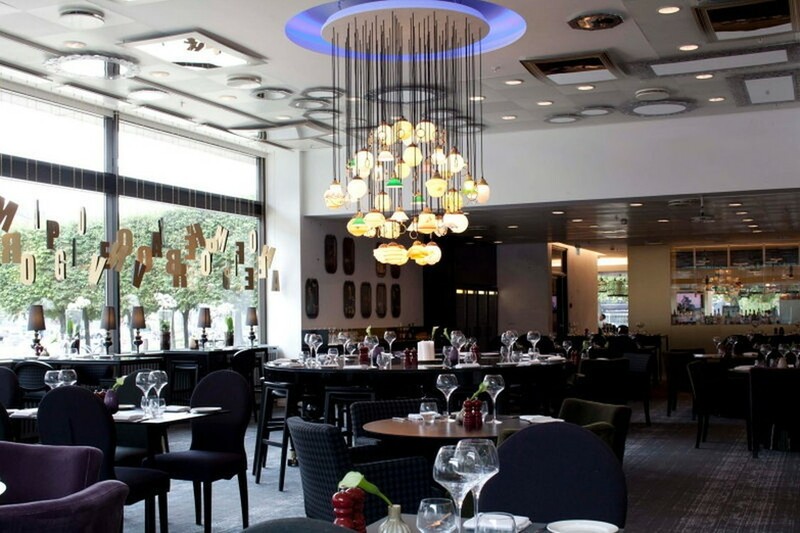 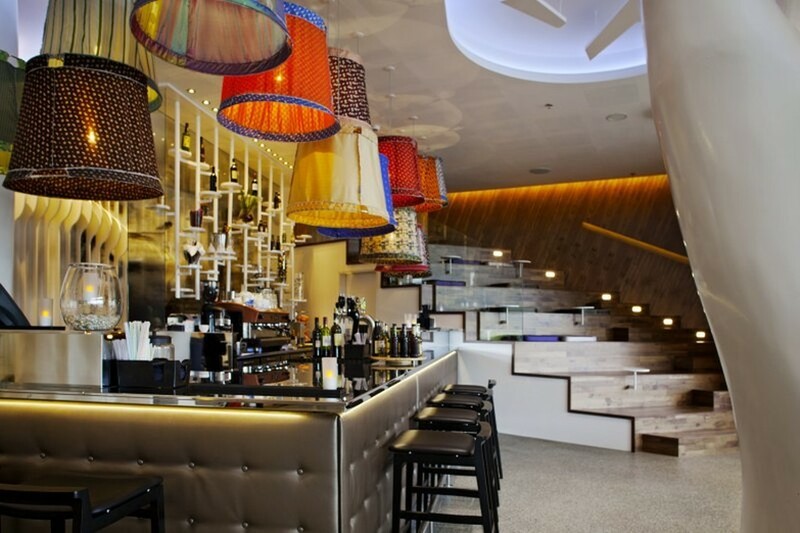 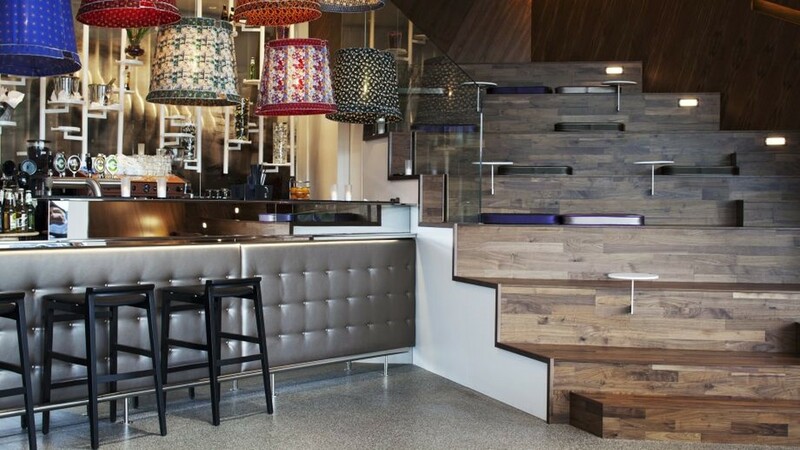 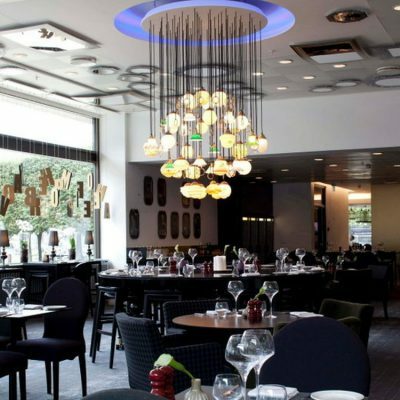 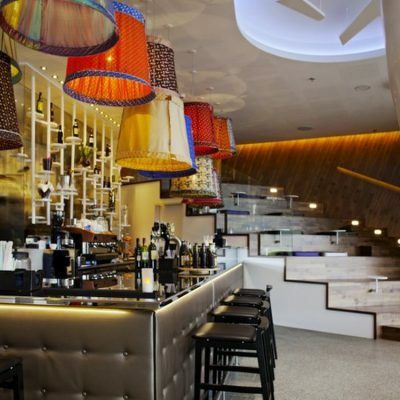 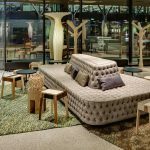 With the challenge of making the hotel a more inviting and interesting venue as well as creating a destination bar Doos was chosen for the interior design. 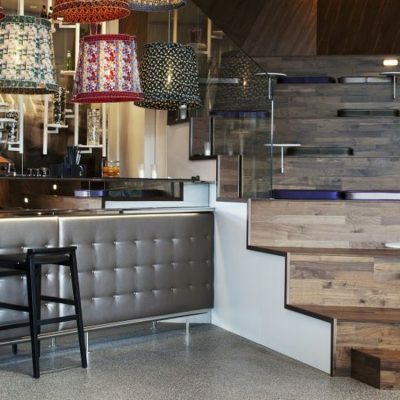 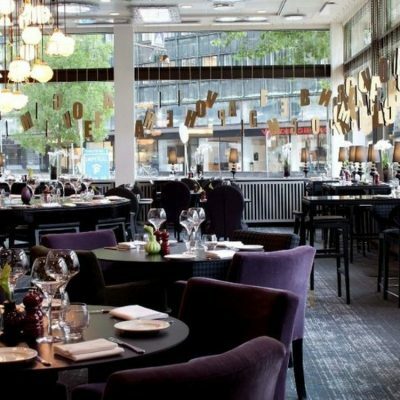 Doos took a new take on the ground floor footplate to optimise the key revenue-generating areas around the bar and restaurant. 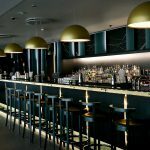 The building’s height made the theme come natural – ”From Above” – and the interiors mix unexpected creativity with a soft elegance that create a contemporary and unpretentious atmosphere, très Copenhagen. 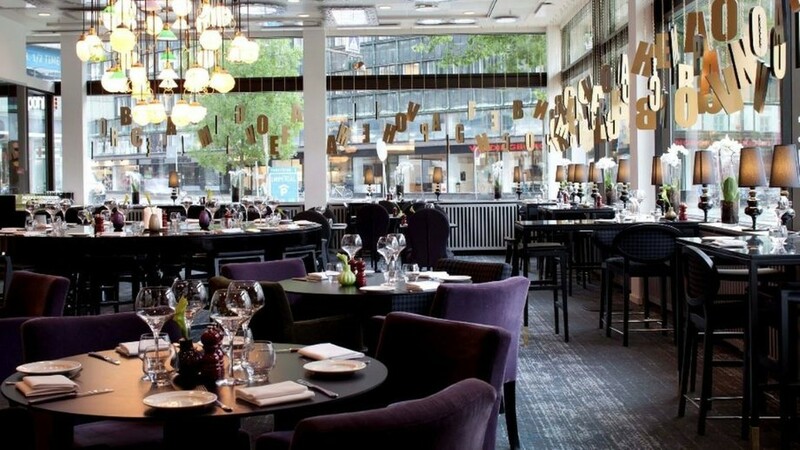 A contemporary and unpretentious atmosphere, très Copenhagen.